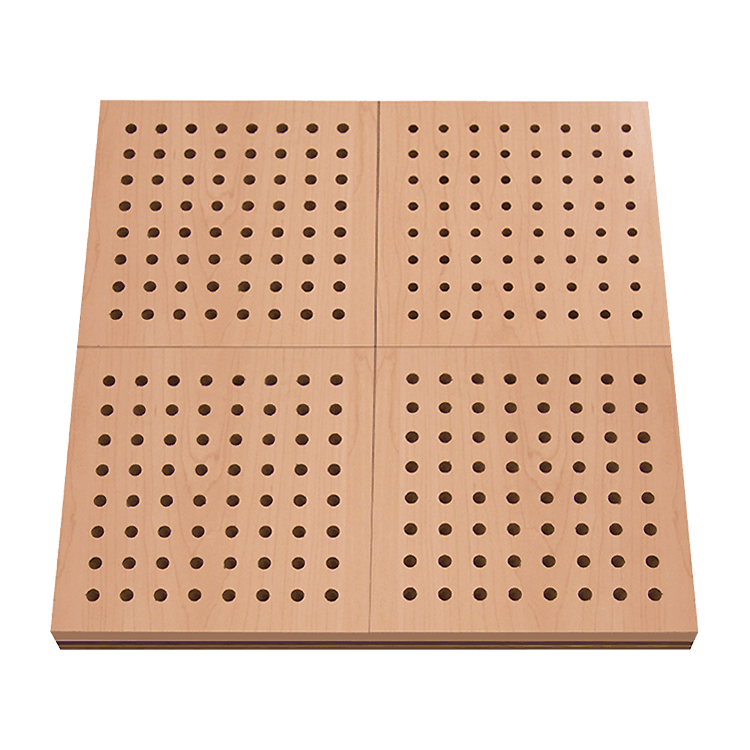 TIMBERIX wooden perforated panels is made with a 2-layer perforation structure, which traps and diffracts sound in the holes. 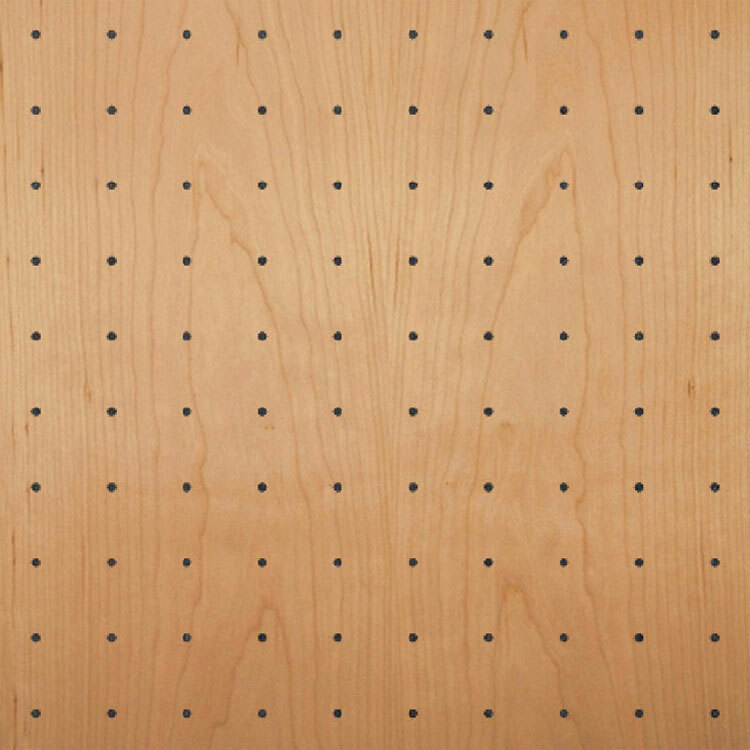 The sound that passes through the perforation is further absorbed by an acoustic substrate such as fibreglass or mineral wool, which reduces reverberation in the room. 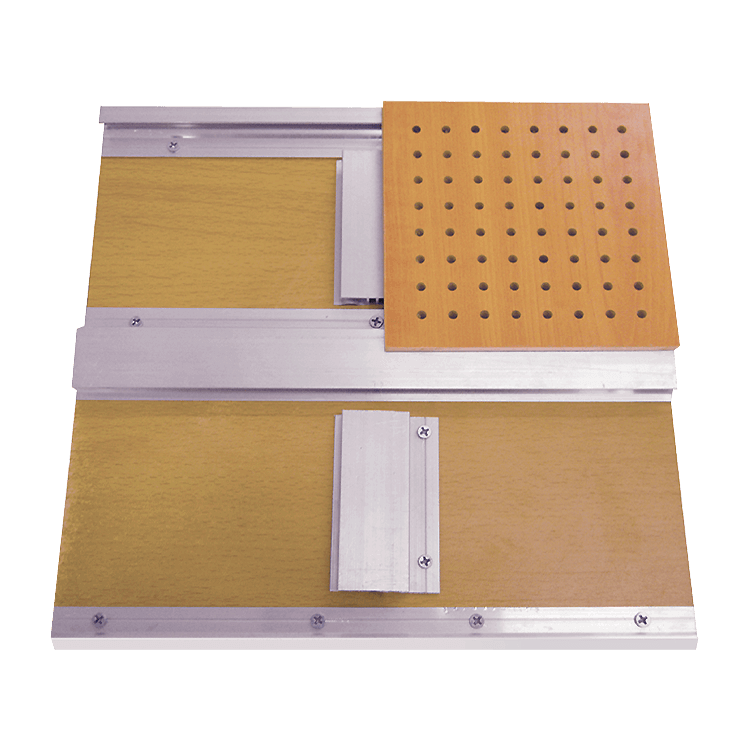 The perforation comes in many sizes ranging from 1mm to 25mm. Smaller holes are better at attenuating low frequency sounds, whereas larger holes are better at reducing high frequency sounds. Material: E1 MDF, FR MDF, MgO Composite, etc. Front Surface: Melamine, PP, Wood Veneer, Paint, etc. 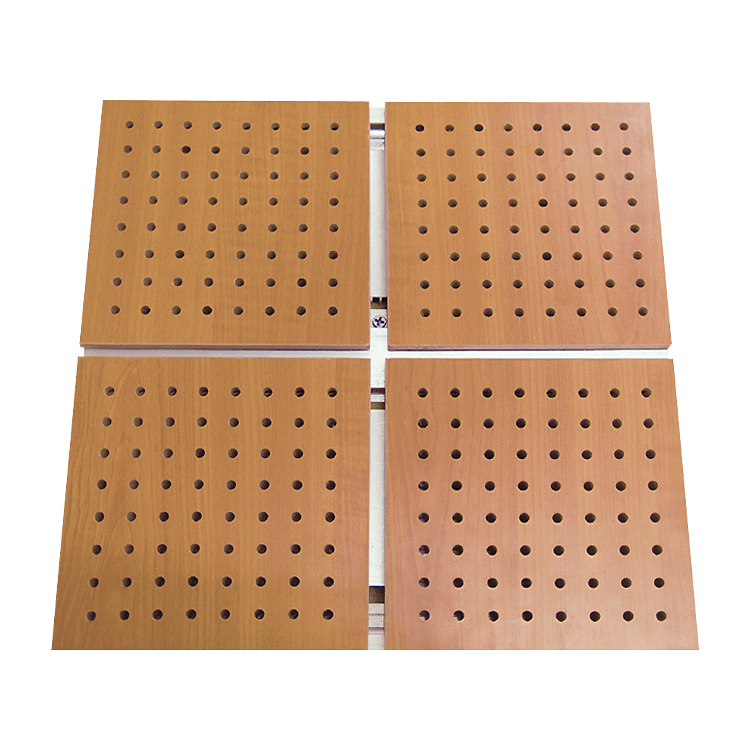 Diameter of Holes: 1, 2, 3, 4, 5, 6, 8,10, 12mm, etc. Standard Patterns: 8/8/1, 16/16/3, 16/16/6, 32/32/6, 32/32/8, etc. 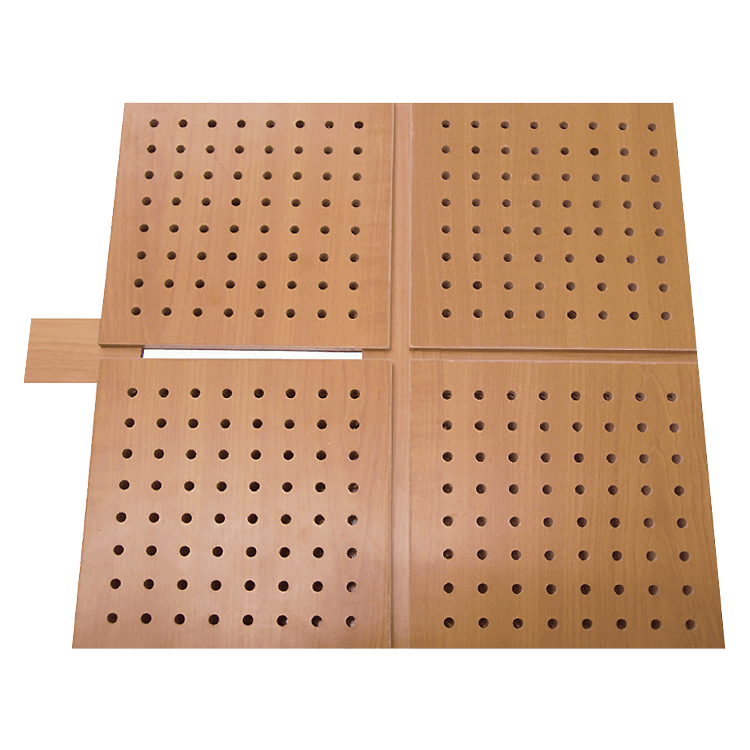 Our wooden perforated acoustic panel is made up of a series of perforations. 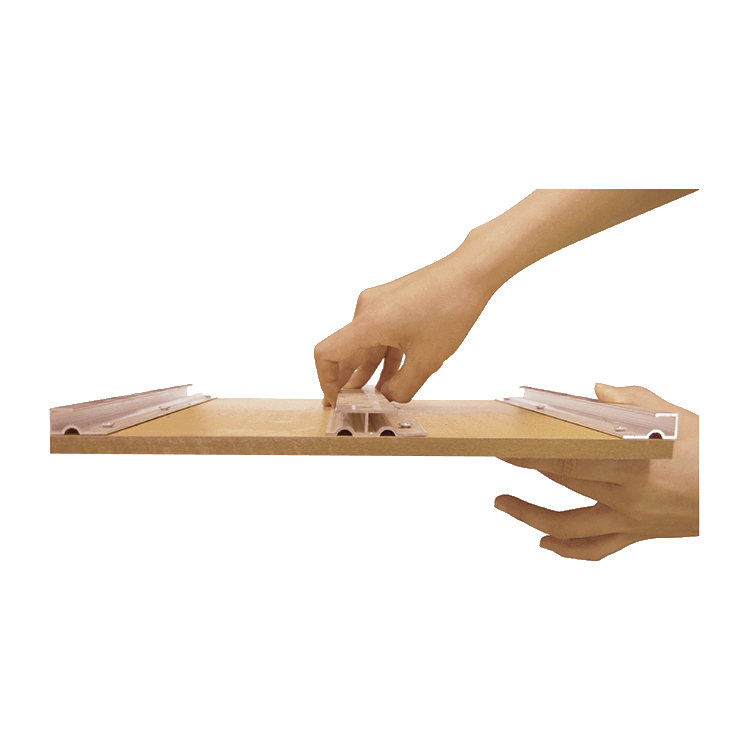 Each panel has a machined groove joint for either a seamless or gap joinery. 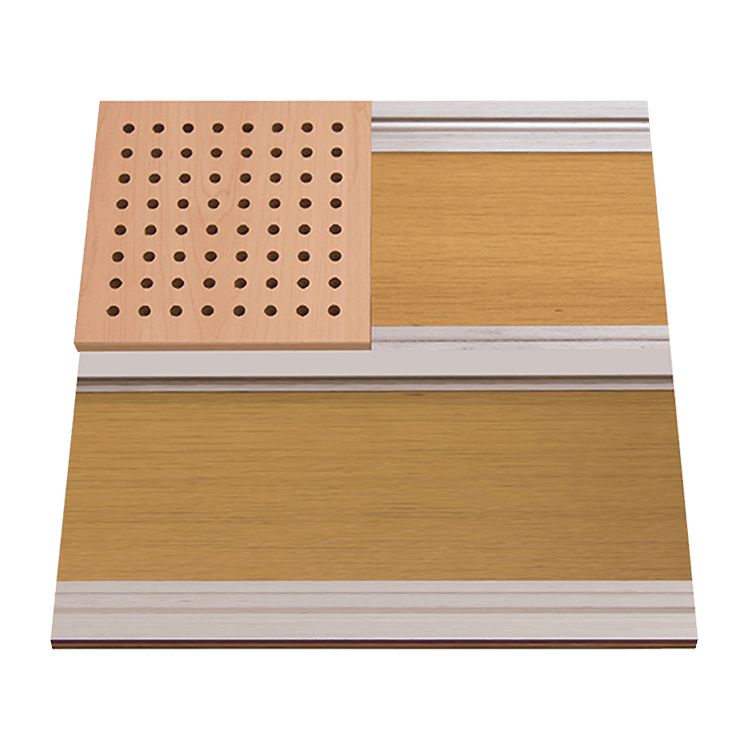 TIMBERIX wooden grooved panels come in 8 standard patterns: E4/4/1, E8/8/1, E16/16/3, E16/16/6, E32/32/6, V16/16/6, V32/32/6, and V32/32/8. The first alphabet refers to the hole arrangement (E is linear and V is staggered), the second pair of numbers refer to the distance between the two holes, and the last number refers to the hole diameter. The surface comes in 4 types of finishing: paint, melamine, PP, and veneer. The base material can be made of MDF, fire-resistant MDF, eco-friendly MDF, black MDF, 3-layer composite, 5-layer composite or OSB. TIMBERIX panels must be placed on site for at least 48 hours in order to adapt to environmental conditions. Mark out placement of TIMBERIX panels, and take into account M&E positions. 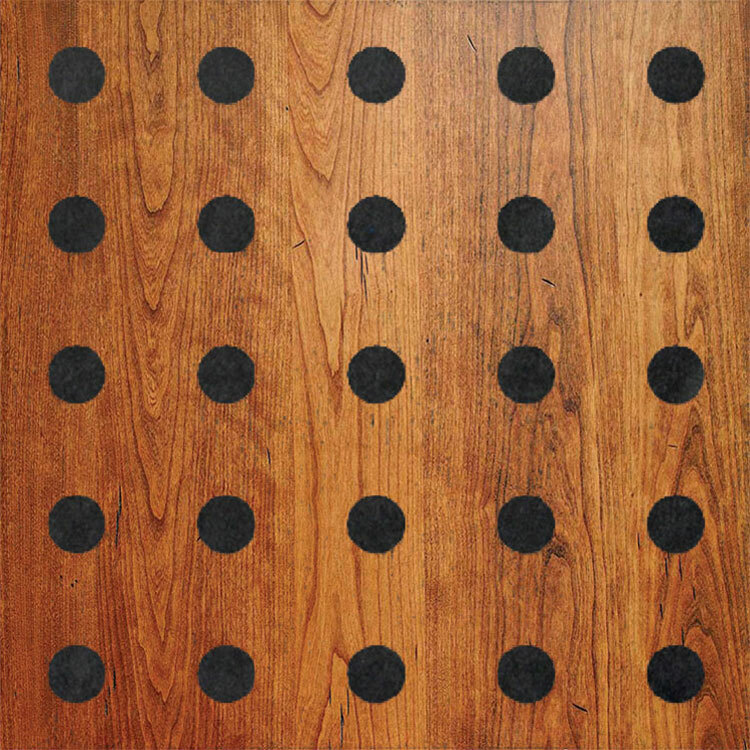 For wood laminate and veneer finishes, ensure that panels are installed with matching grain directions.